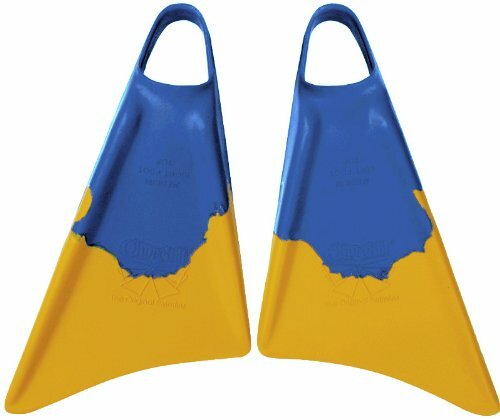 These are the classic body-surfing fins that everyone's dad wore when he was a kid. In fact, my dad still does. 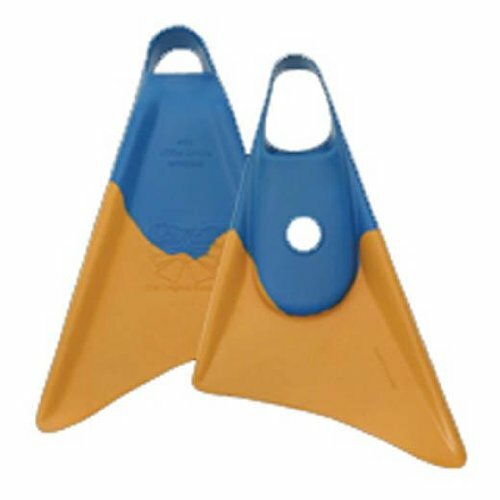 Invented in 1936, Churchill Floating Fins utilize a patented design which gives you optimum power and acceleration for catching waves. 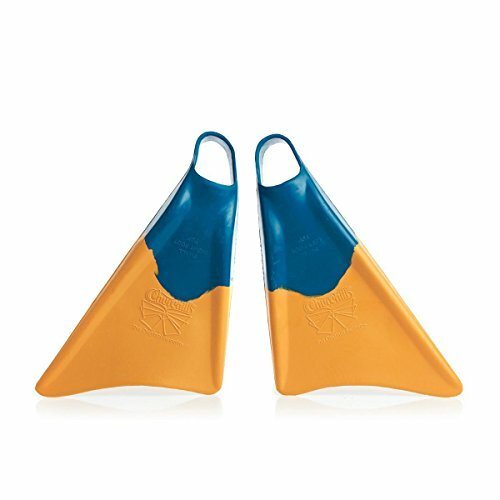 Makapuu fins also act like a skeg on a surfboard to help maintain total control. 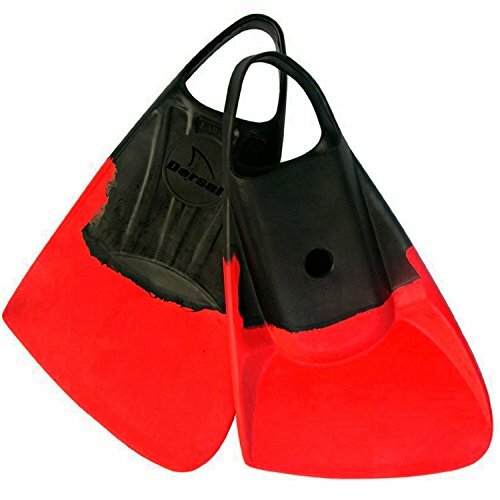 The rubber foot pocket is soft for complete comfort and includes a drain hole. 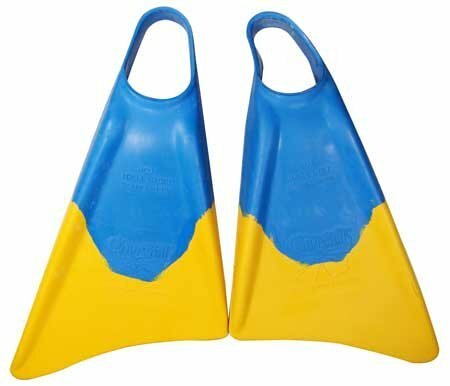 The yellow rubber found on the blade is stiff for more kick power!